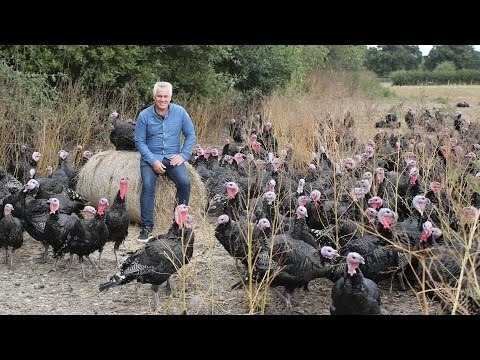 Our top turkey farmer is Paul Kelly, who rules his roost on his farm in Essex. Things began for the family Kelly back in the 1970s with white turkeys. But wanting to differentiate themselves from the pack they soon switched their attention to the bronze variety, the original and more traditional birds. Ever since, Paul has been raising bronze turkeys in line with the highest standards of welfare and it truly shows in the excellent flavour.